The training programmes which can be downloaded from this page have been developed by Swim England. 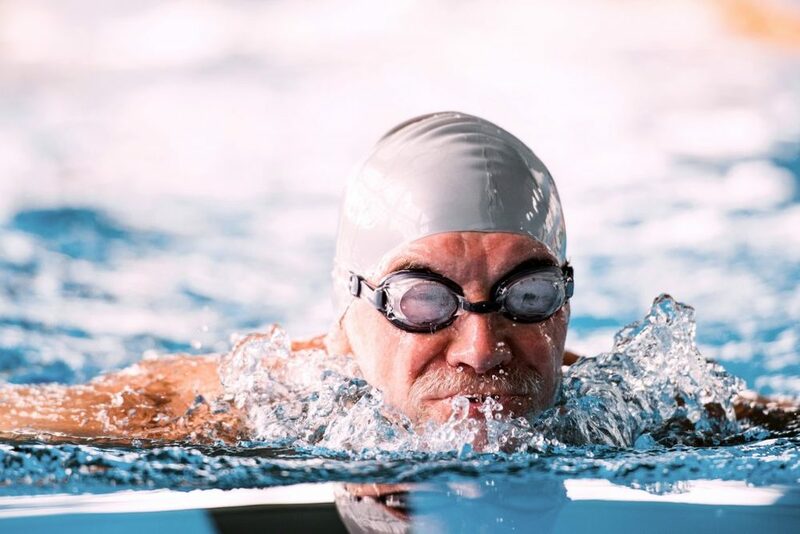 Mix up your weekly swim session with our swimming fitness training plan to improve your stamina and performance in the pool. Each session of the swimming fitness training plan forms part of a 20-step programme. 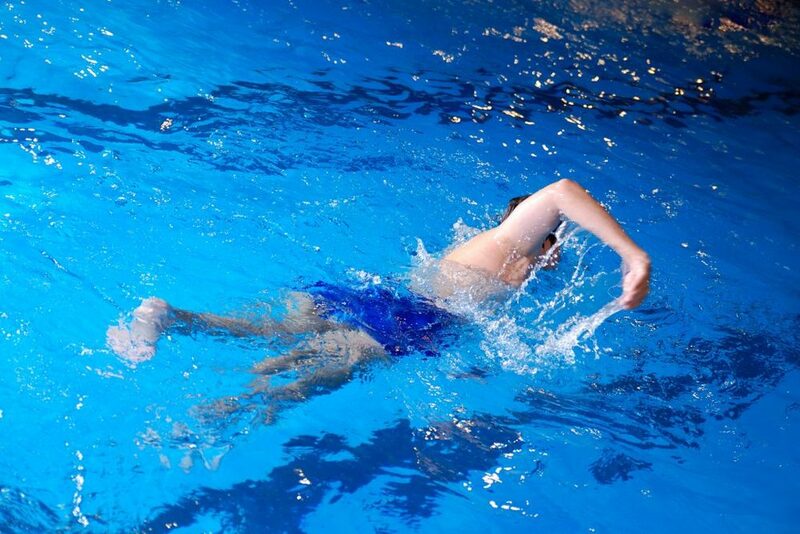 The plan will ultimately take you to swimming more than 70 lengths, as well as developing your swimming skills. With all of the sessions you will notice that there is a warm up, skill development, main set and swim down. This will give your swim session a clear structure to follow. There are also helping hints and tips throughout to keep you swimming in the right direction. Download the training sessions below. 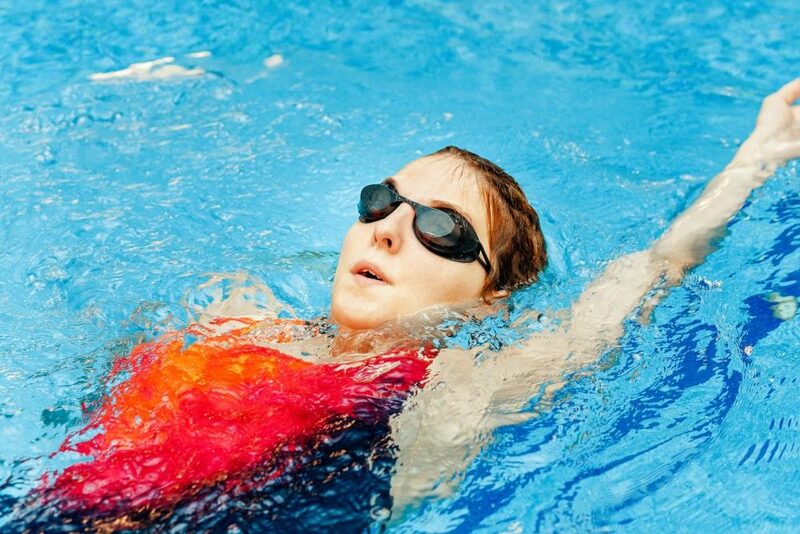 You don’t need to be a seasoned swimmer to start off. Session 1 involves swimming 12 lengths (300 metres). By session 10, you will be swimming 38 lengths (950 metres). If you’re enjoying these programmes, then why not download the full set of 20 for FREE? Get full access to all Swim England Programmes by becoming a Swim England Just Swim member. It costs nothing to join and you’ll gain access to a wide range of resources and information.